Sunshine Coast Grammar School is an independent, co-educational, Christian based school for children from Prep to Year Twelve. Established in 1997, the school is committed to excellence and offers an outstanding comprehensive education, based on individual care and attention. The School provides high quality academic, cultural and sporting programs in a supportive learning environment to enable students to reach their individual goals. 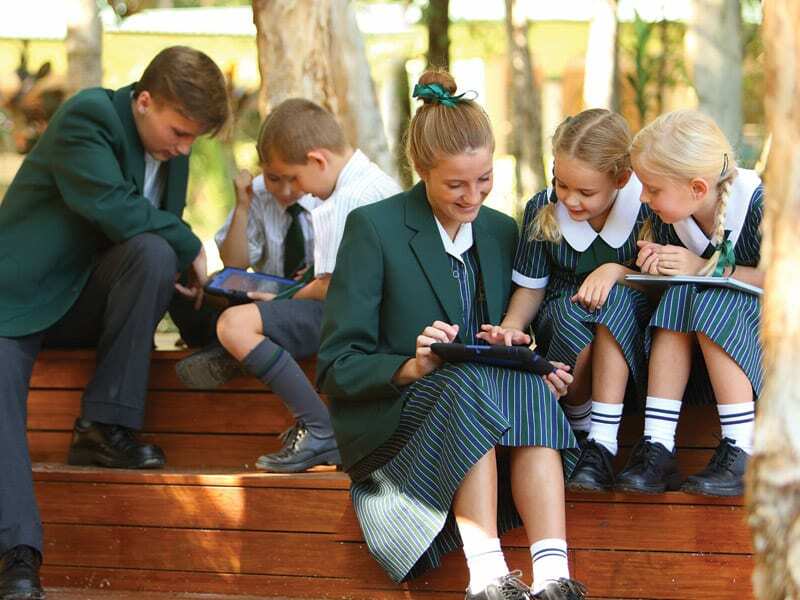 At Sunshine Coast Grammar School we pride ourselves on our connectedness to each other and the supportive and caring relationships students establish and maintain with their peers and teachers throughout their time at school. 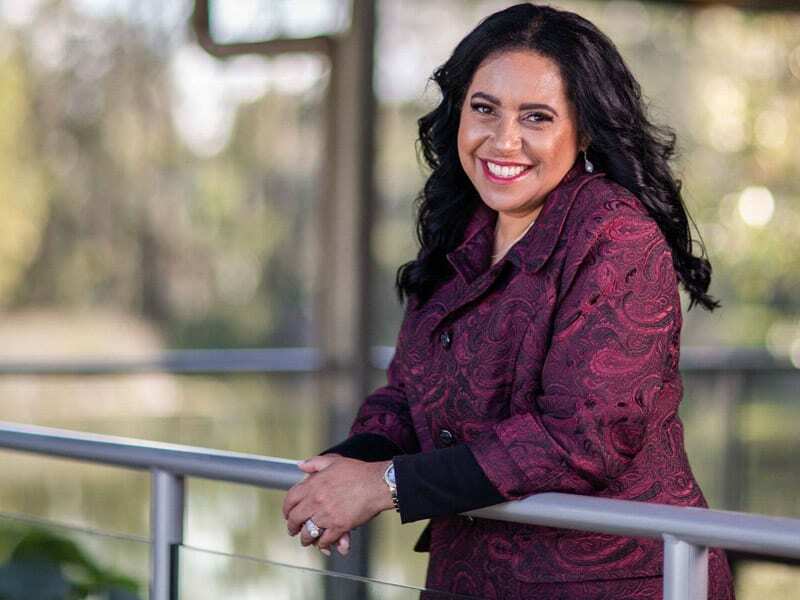 We recognise the importance of preparing our students to contribute locally, nationally and globally in the 21st century and are equipping our students with the digital tools to enhance and transform learning. Innovation, creativity, collaboration and problem-solving skillsets are vital tools to empower our students for the future. 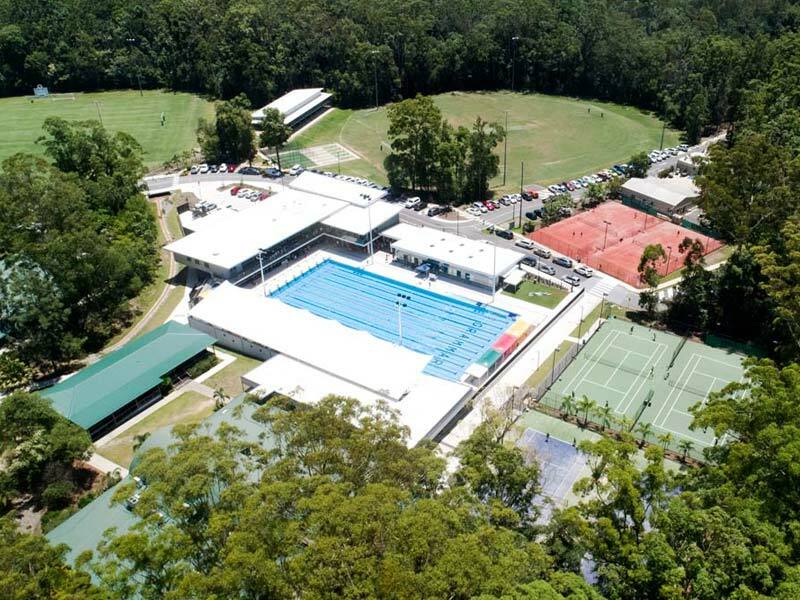 Sunshine Coast Grammar School is a unique learning environment set on a beautiful 100 acre site with its own lakes and rainforest. Our outstanding staff, world class curriculum and online learning environment provide students with opportunities and challenges to enable them to reach their individual levels of excellence. 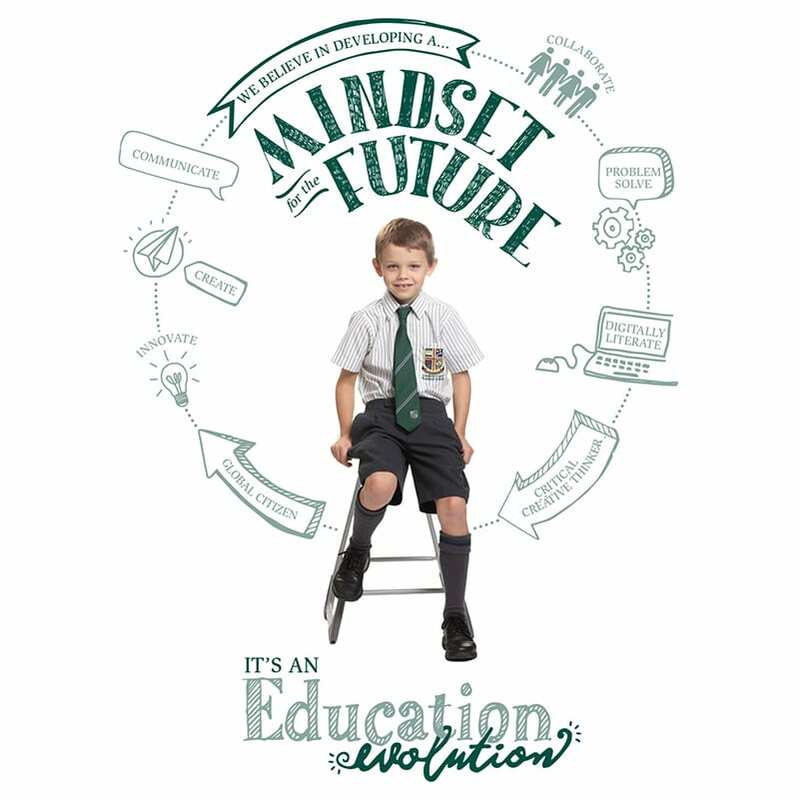 The School aims to assist students to grow through learning to become self-motivated, confident, disciplined and responsible adults who may become future leaders and make positive, individual contributions to our society. Sunshine Coast Grammar School recognises it is indeed a great privilege to partner with families in supporting the educational journey of their children.